You’re about to be robbed. That’s what many homeowners tell themselves when it’s time to hire a contractor. Many don’t understand the process, the emotional ups and downs. It feels like they’re writing a blank check. Which obviously feels terrible. So they use “price” to regain control. Do your customers haggle over price? Are you in an industry where the lowest priced bid or price typically wins? Do customers resist when you mention the cost? But what exactly is information asymmetry? Here’s how Investopedia defines it. What to expect from you, your product or service. Whether you’re an expert, trustworthy, reliable, etc. and a whole bunch of other questions. It’s a common problem for customers and it’s very, very bad. Customers aren’t entirely sure how to choose who they work with. Often times, they aren’t told why they should choose one business over another. Which is why it’s still common for sales transactions to be a bit… lopsided. Customers aren’t getting the information they need to make the right decision. Price is one of the only weapon they have to protect themselves. It’s their life raft of certainty in an ocean of ignorance and confusion. It’s the one thing they feel they can control. But what causes information asymmetry? In a word – assumptions. Customers aren’t getting the message. They’re too busy looking for the education and information they need; the content that revolves around them and what they want. They don’t care about your story (at first). They care about whether you can solve their problems, whether you understand and have what they need. That’s not what many sellers are offering. So how do you avoid making the same mistakes? Make assumptions then back them up. Validate or falsify, prove or refute. Let’s look at a real life example. Febreze is amazing. It traps and eliminates horrible odors, doing it better than any other product on the market. “This is exactly what our customers want” They thought. Sales started small and got smaller. Procter & Gamble had an information asymmetry problem. So they moved to step one in the process. You don’t want any ‘ol customer. You’re looking for your ideal customer, the customer you’d fight to keep. An interview exposes their thinking and their circumstance, giving you the tools you need to figure out what they want. Procter & Gamble interviewed their customers and visited their homes. Here’s where it got interesting. They met with a woman who had nine cats. The smell was so bad, Febreze researchers recoiled from the odor. Cat lady, on the other hand, couldn’t smell a thing. She’d gotten used to the stench. Of each of the things your customers want to know. Focus your attention on the things that affect your ability to attract and convert customers. Not sure where to start? Download our starter list for more ideas. Customers who needed Febreze the most weren’t aware they needed it. Researchers were focusing their attention on the wrong problem! They lined up more interviews and created a list. How were women using Febreze? They interviewed more women and then it happened. They struck gold. One woman used Febreze to celebrate when she finished cleaning. “Spraying feels like a little mini celebration when I’m done with a room.” At the rate she was going, she’d empty a bottle of Febreze every two weeks. Researchers continued to expand their list. Determine how you’ll give customers what they want. Layout the what, when, how and why. Knowing what they want is half the story. Then, use your plan to take action. Researchers realized they were trying to force a square peg in a round hole. They’d been trying to create a whole bunch of new habits in customers. But customers already had their own habits. They just had to follow the cues, reward s cues (a clean room), routine (pull out Febreze) and rewards customers already had in place. Reach out to the customer you spoke with (see step one) and get some feedback. What worked? What were their likes and dislikes? Record the exchange if you can so you capture additional details like, tone of voice, emotion, beliefs, etc. Researchers met with more women and saw they had the same routine. They were using Febreze as a reward of sorts. Additional interviews confirmed the change. They saw how women felt after spraying Febreze, they captured the emotions, and non verbal signals. Then they fed it back to customers in their marketing. You’ll want to compare customer feedback with your testing data before drawing conclusions. What they say and what they do – they’re equally important. Researchers and marketers continued working together. They tested, tweaked and refined their plan. 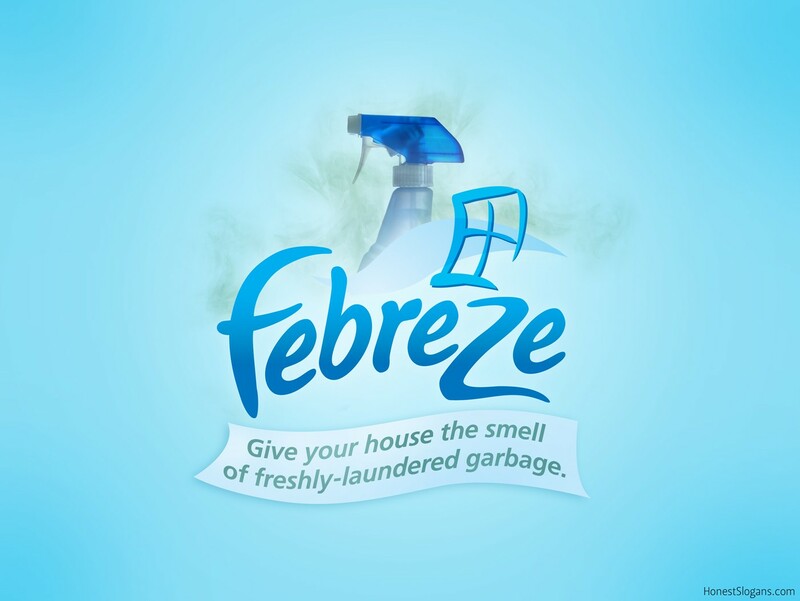 Febreze sales doubled with two months, climbing to $230 million in less than a year. If an assumption is true it becomes fact. If it’s false, it’s a failed hypothesis. And just like that, you’ve avoided the curse of information asymmetry. We haven’t addressed the elephant in the room. You can’t cover everything, no one can. What if customers need info you haven’t covered yet? You give them simple methods they can use to get in touch. Contact forms, email addresses and phone numbers are a great start. You need a specific method and the right tool, at the appropriate time. If your ecommerce website deals with common objections, you might miss one. Give customers a way to get in touch. Customers have last minute pre-sales questions? Save the day with live chat. Consistent testing shows you where information asymmetry crops up; close these info holes and your customer’s need for discounts goes down. Your customers will fight for the chance to pay whatever you ask, right? Actually, no. If you love Apple, the iPhone is worth the price. But maybe you prefer Android; that iPhone is suddenly overpriced. No matter what you do, how much you share, some customers will absolutely refuse to pay what you’re worth. If you have to accept these customers to pay the bills and keep the lights on – do what you have to do. Just be prepared for the trouble they’ll bring later on. What about the customers who resent you? Left unchecked, this attitude breeds bitterness and resentment. Slowly but surely the relationship breaks down as customers feel jilted or betrayed. Ignore them and they spread their sour attitude to other customers. The fix? Make information asymmetry, symmetrical. A free trial instead of the full fledged product? Tell customers why you gave new customers a discount. Share the whole story, give them a reason that makes sense. Some customers will still be unsatisfied; handle it well and you’ll win most of them over. What about the customers who are still angry? Listen and empathize with them. Let them know your relationship with them is important. When customers choose to work with you, they win. Information asymmetry makes it impossible for customers to see that. Customers are eager to pay full price. Thanks for the heads up Christian! We’re in the middle of a transition with our email service provider. Let me know if you’d like us to manually opt you in.